Ria’s low-cost approach to money transfers has just won the backing of Walmart, the world’s biggest retailer. 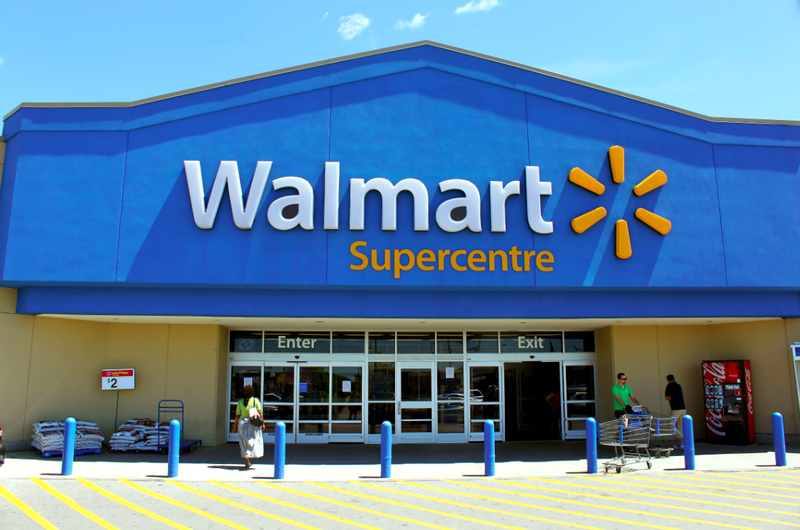 As of April 24, 2014, Walmart customers can transfer up to US$900 between any two of Walmart’s 4,000-plus stores in the USA for half the price other competitors charge. That is a crucial service in a country where, even today, 28% of the people are either unbanked or under-banked. By entrusting Ria to engineer such a service, Walmart is giving Ria a big vote of confidence that makes us joint pioneers in the money transfer business. In the words of The Beatles, it took a “long and winding road” for the ‘Orange People’ to get here, one that began years ago when Ria first introduced itself to Walmart. In 2011, Walmart sent Ria a Request for Proposal as part of its search for a provider of money transfer services. After pitching its proposal and having its processes examined in great detail, Walmart gave the go-ahead to Ria. Walmart sent a dozen executives to Ria, analyzing all its compliance procedures, accounting and internal audit and other systems. Ria then had to connect the systems, design and build the product, test everything, and it is now ready to roll out. With a largely cash-based business and a wide distribution network, retailers have a ready-made infrastructure, which, combined with Ria’s know-how, offers advantages to customers navigating the otherwise complex and pricey world of money transfers. There is no reason, then, why things should stop there in the USA. Postal offices can also join Ria and operate in several countries, so it may only be a matter of time before similar facilities exist in the rest of the world. Enter your email address and we'll let you know each time a new post is published. Enter your email address to follow the Ria Blog and receive notifications of new posts by email.